When designing partial dentures, one of the most commonly used classification systems is the Kennedy Classification. This was developed by Dr Edward Kennedy in the 1920s. 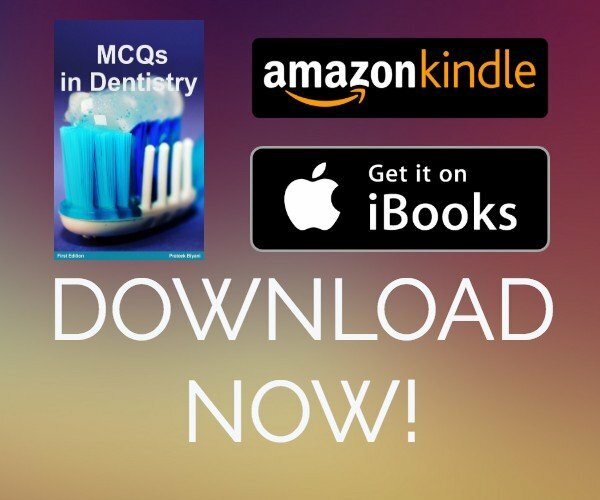 The classification is ranked based on the most commonly found partially dentate situations. Kennedy Class I describes a patient who has BILATERAL free-end saddles, i.e. they have edentulous posterior areas bilaterally. This is the most comment classification. There are no further posterior teeth to the edentulous area. A free-end saddle is where the saddle is not resting on teeth on both sides (i.e. is lacking an abutment tooth). This describes a patient who has a UNILATERAL free-end saddle, i.e. 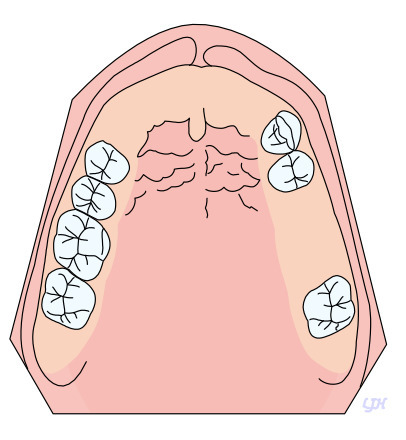 they have a one-sided, posterior edentulous area. They have no further teeth behind the edentulous area. As the image below shows, it is like a Class I but just covering one side of the arch. This describes a patient who has a UNILATERAL BOUNDED POSTERIOR saddle. 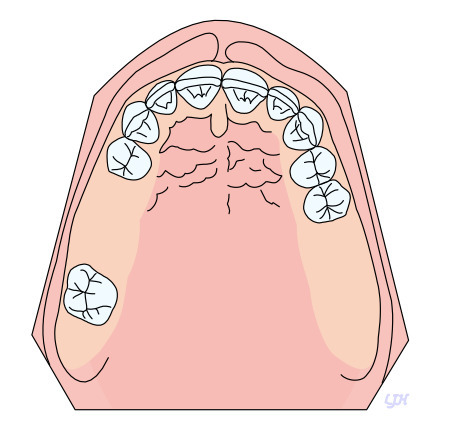 This means that the edentulous area has teeth located both anteriorly and posteriorly to it, as shown in the image below. As they do not possess free-end saddles, they tend to be far more secure cases when designing. This describes a patient with a SINGLE, ANTERIOR BOUNDED saddle. This is the rarest of the classifications. This is a Kennedy Class I Mod II case as along with having bilateral free-end saddles, there are two further edentulous areas that need replacing. This is a Class III Mod I as there is a unilateral bounded saddle with one further edentulous area. 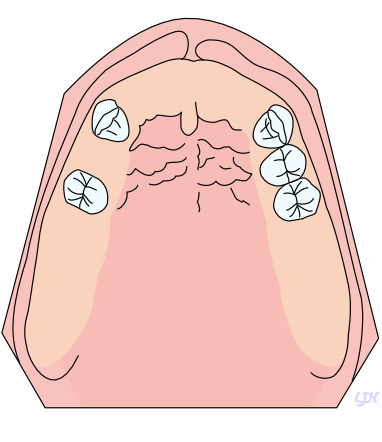 NOTE: The extra edentulous area is anterior but Class IV cases don’t have modifications! This is a Class II Mod I case as there is a posterior free-end saddle with one further edentulous area. Class I, II and III can have modifications. 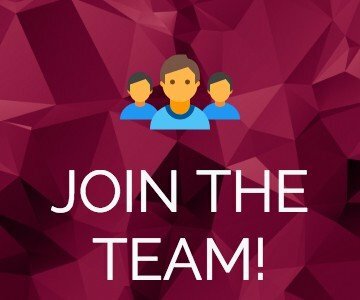 Next articleWhat is the IOTN?